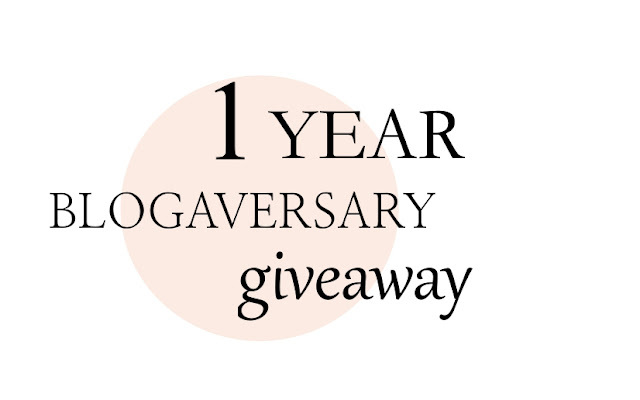 Today marks the day, I exactly 1 year ago, started this blog and to thank everyone who's following, I'm giving away one of my all time favorite mascaras. 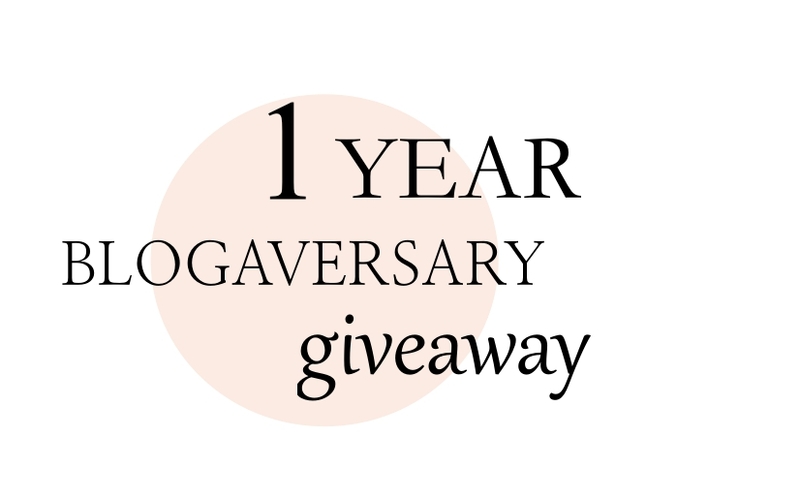 To join this giveaway, which is completely free, you have to be a follower of this blog. So head on over to this blogs Facebook page, like the page, share the post about the giveaway to your friends on Facebook and comment below this post on Facebook and tell me, what you would like me to write a post about in the future. The giveaway will be open until June the 4th 2015 and after that I will be picking one winner at random, who I will ship the item to, therefore make sure I'm allowed to get your address before entering. 2. Share the post about this giveaway on Facebook. 3. Comment below the post about the giveaway on Facebook and tell me, what you would like me to write a post about in the future. When you have done all that, you are entered in the giveaway and when I have picked the winner after June the 4th, I will let the winner know on Facebook. The giveaway item will be my number one favorite mascara, the Maybelline The Falsies Volum' Express Mascara in Black. It's completely new and unused.